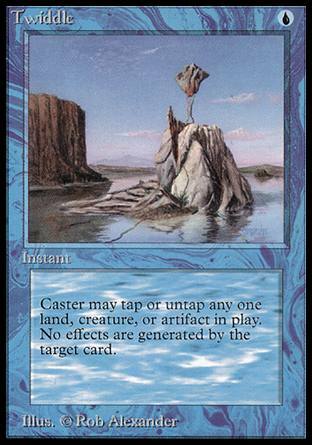 Sea Serpent ($5.59) Price History from major stores - Beta - MTGPrice.com Values for Ebay, Amazon and hobby stores! 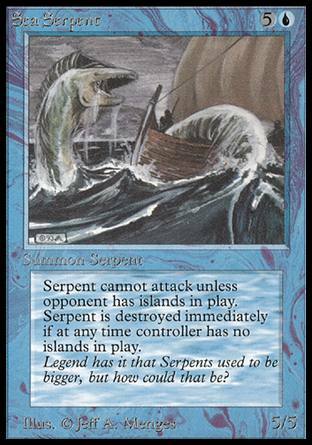 Card Text: Sea Serpent can't attack unless defending player controls an Island. When you control no Islands, sacrifice Sea Serpent. 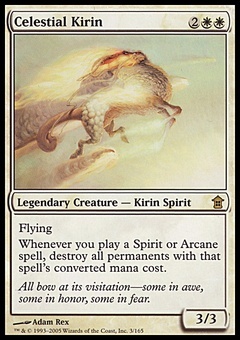 Flavor Text: Legend has it that Serpents used to be bigger, but how could that be?